I usually avoid writing about political stuff on the blog for a couple reasons. 1. 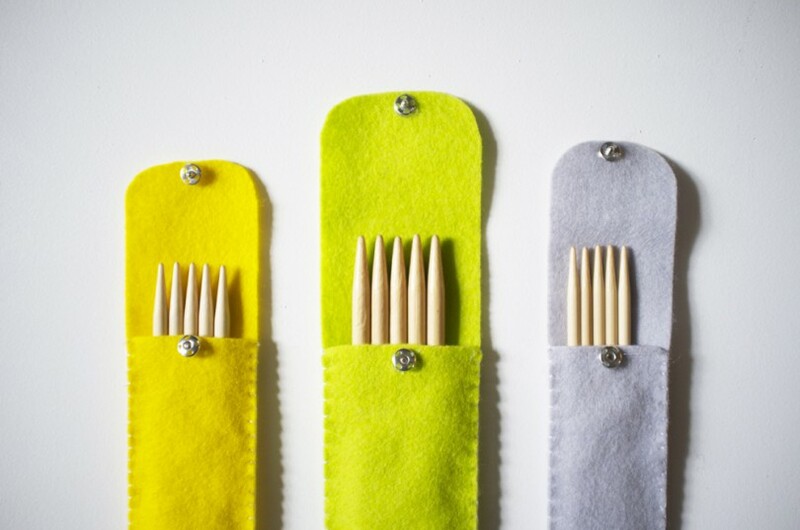 This is a knitting blog, and knitting is inherently a-political. It doesn’t matter if you are a democrat or republican, we still can commiserate about frogging a half-finished sweater. 2. I’m a little shy about putting my opinions out in such a public forum. I like all of you guys, and I’d rather not alienate you guys. That being said, sometimes I just can’t help myself. So, if you disagree with me, or don’t even want to read the rest of this post, that’s fine. I respect that. These are just my personal beliefs, and I want to share them with you. There is a new Hobby Lobby that just moved into my neighborhood- I could actually walk to it, if I had enough determination. A new craft store, so close to my house! This should be great! But, I’ve had a less-than-glowing impression about Hobby Lobby for years, and with the recent supreme court case, I can’t in good conscience shop there. 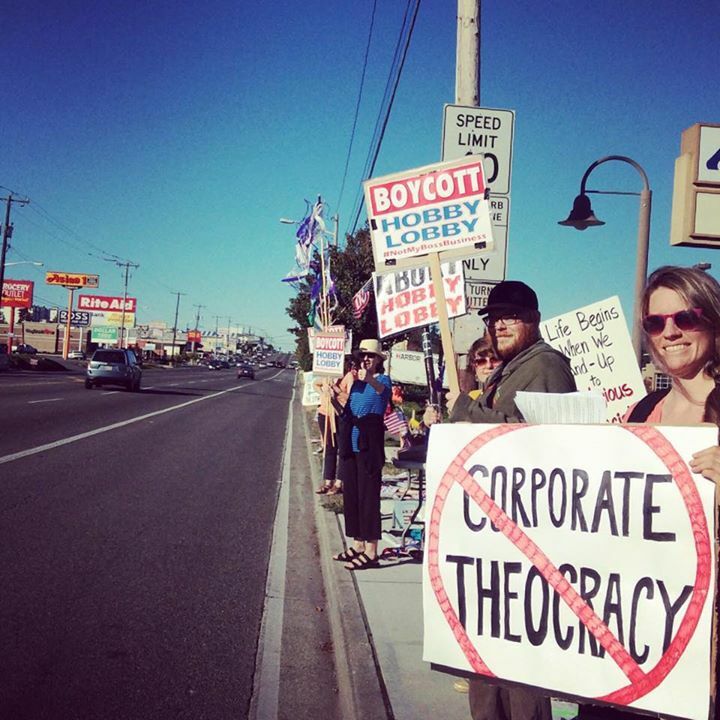 Hobby Lobby is a for-profit corporation with strict religious beliefs (how a company can have a religion, I’m not entirely sure). For years, they have been imposing their religious beliefs on employees to one degree or another. Since the Affordable Care Act became law, companies are required to cover their full-time employees’ healthcare. And, part of that healthcare requirement includes contraceptives for women. Hobby Lobby (as well as other religious companies) refuses to pay for their employees contraceptive, saying it goes against the religious beliefs of the company.This case has gone all the way to the Supreme Court, who, last summer, decided in favor of Hobby Lobby. The fact that a private, for-profit corporation can simply choose not to provide vital preventative care for its employees makes me very nervous. I worry what other corporations will try to do next. 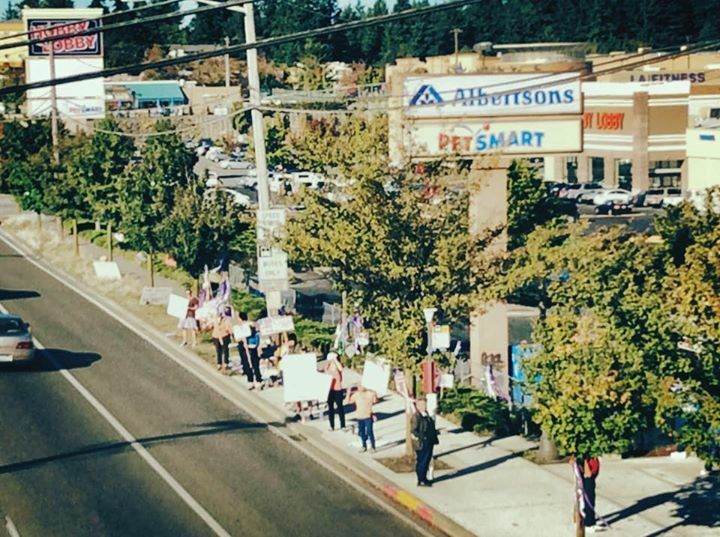 On Monday, dozens of like-minded people protested the new Hobby Lobby in Seattle. They held signs and conducted a peaceful demonstration along Aurora, one of the biggest streets in the city. The protesters came from all over the city to get their message out, a message of freedom from corporate oppression, equality and personal rights. Of course, I don’t expect every one of you to agree with me (isn’t that what’s great about America?). But, I know I won’t be shopping at Hobby Lobby. This entry was posted in FYI and tagged boycott, case, court, Hobby Lobby, protest, rights, supreme court on October 8, 2014 by onemilljellybeans.